A 5th year: should you do it? With the school year in full swing, many of my upper year readers may be beginning to think about what it is you want to do after you graduate, or – perhaps more specifically for 4th year students – where you will be one year from today. The prospect of facing graduation can be exhilarating and exciting, but also highly stressful if you do not have any particular visions of where you see yourself once you leave the Ivory Tower. The four years you spend at university really do fly by and perhaps you are simply not ready to move on. Maybe you need more time to figure things out and feel that the academic setting is the optimal place for you to do so. This was the case for me and my experiences in deferring graduation and deciding to take a 5th year of undergraduate study. 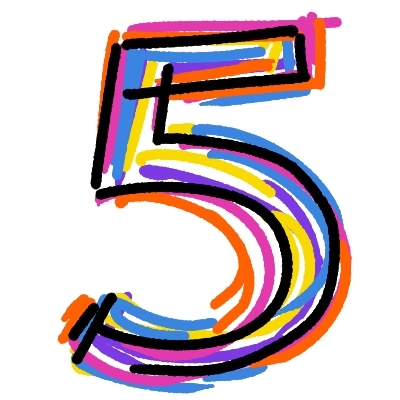 While taking five years to fulfill a four year degree program is becoming fairly common nowadays, the decision to enrol in that 5th year is an important one and requires many considerations (especially for those of you considering a 5th year who may not necessarily “need” it to graduate. If you have structured your entire undergraduate experience around graduating in 5 years – or more for that matter – that is a different situation. I primarily hope to speak to those students facing a situation similar to mine a year ago – being fully credited and prepared to graduate but not 100 per cent sure if they should actually do so). A major reason why I decided to take a 5th year was because I simply did not know what to do with myself after June 2012. Do I want to enrol in graduate school? What would I study? Should I try my hand at the job market? Would I even be able to find a job? Do I travel, take some time off? But I don’t have any money, how will that work? These are the questions I found myself considering. I ultimately decided that I didn’t know what I wanted and the best bet for me was to remain within the university system until I could figure things out. This is why I took a 5th year. Remaining within the ‘system’ of the university: there is a definite benefit to staying within the institution of the university as you figure out what to do with yourself. 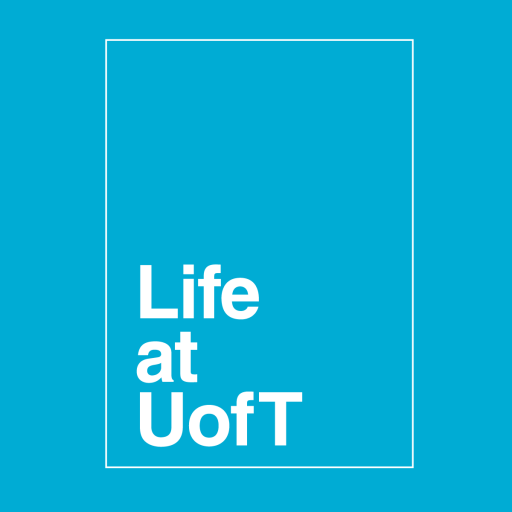 The university offers a number of great resources which can assist you in making those all-important life choices and there is something intrinsically motivating about being surrounded by, and engaged in, an institution of higher learning. Knowledge! If you’re like me, you have a certain affinity of learning for learning’s sake. More time spent in the classroom will inevitably increase your knowledge and ability to sound smart around others. Opportunity to try new things: the university is a great place to try new projects or initiatives! Why not take the extra time a 5th year allows you to try something new! An opportunity to increase your GPA: the more classes you take, the more grades you receive, the better your overall academic standing could be! The risk of lowering your GPA: the more classes you take, the more grades you receive, the lower your overall academic standing could be. Staying back as your ‘year’ moves on: those friendly/recognizable faces you have remembered seeing in class/around campus over the past four years will be gone as the majority of those students will have graduated. There is something to be said about the comfort of being in a familiar place surrounded by familiar people. Also, be prepared to feel slightly old in your classes (especially if you plan on taking any 200-series courses or lower). Costs involved: this one is two-fold – a) it costs a considerable amount of money to attend university, and b) your time in university necessarily withholds you from entering the job-market full force. An extra year of studies means an extra year of living off a student’s budget. Not to mention the costs in time – a 5th year is an extra year of your life spent in “university” world which is quite distinct and different from the “real” one (or so I’m told, anyway). I hope that by laying out some of these considerations I can help you come to your own determination of if a 5th year is something that would be best for you! It’s a tough decision to be sure and, if nothing else, you can hopefully find some solace in knowing that you aren’t alone in making it! Thanks for your take on the whole 5th year dilemma. I am in my 3rd year, and finally found a major I like. It is possible for me to graduate by my fourth year if I do full course load this summer and 6 course load during the 4th year and another full load summer school following the fourth year. My GPA is at 3.2. I don’t know what this will do to it. I was considering doing a 5th year to set myself up for better grades and less stress but the downside to this is another full year tuition, no job and being older in all my classes. Next Post It’s Movember! So What?